For all of you campers who liked our Cinco de Mayo post on Cochinita Pibil, you are going to love this! 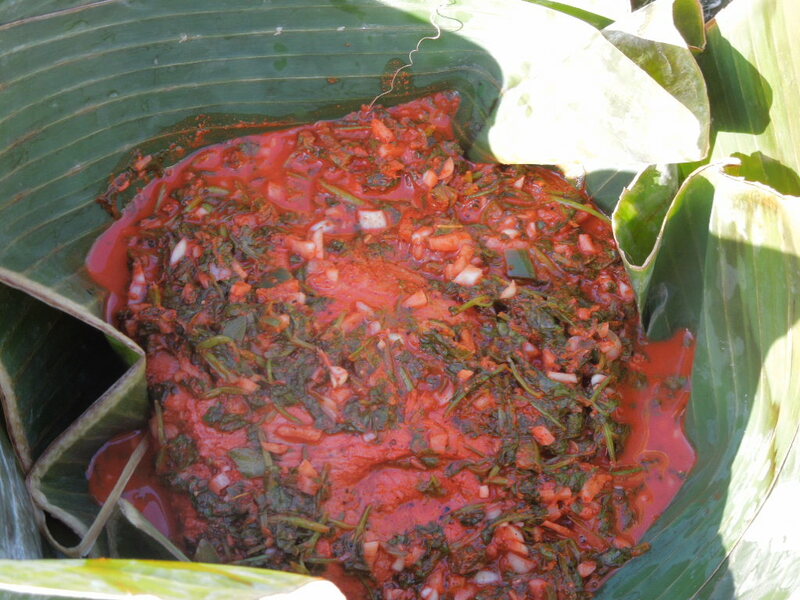 I used the same ingredients to marinade the pork during the day in a cooler, then prepared the banana leaves in the same way and cooked it in a Dutch Oven over the fire. Yum! As night fell and the family reunion scavenger hunt commenced, I was just pulling the pork off the fire. Our camp spot was the last stop for the scavenging teams so several people ended up walking away with a fresh taco in hand. Sadly, since dinner didn’t come out of the Dutch oven until after dark, I don’t have any “after” photos of either tortillas or the tacos. Combine ingredients and kneed by hand for 3-4 minutes or until dough is well combined. Roll balls into golf ball sized balls and flatten with tortilla press lined with a Ziploc bag with the top and two side seams removed. 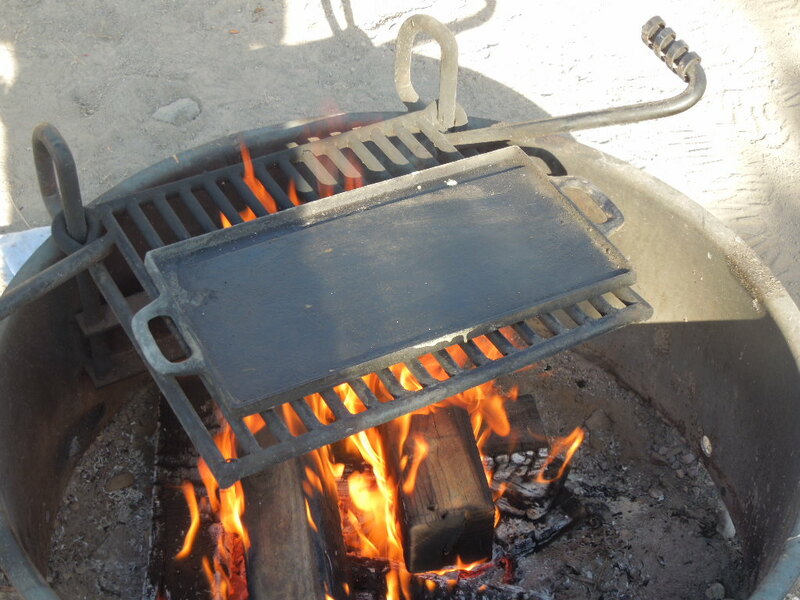 On a preheated griddle over the campfire grate, cook tortillas for around 1 minute or just until edges curl. Flip and cook on second side for around 1 minute. Place in a covered dish (in this case I just used my smaller Dutch oven). 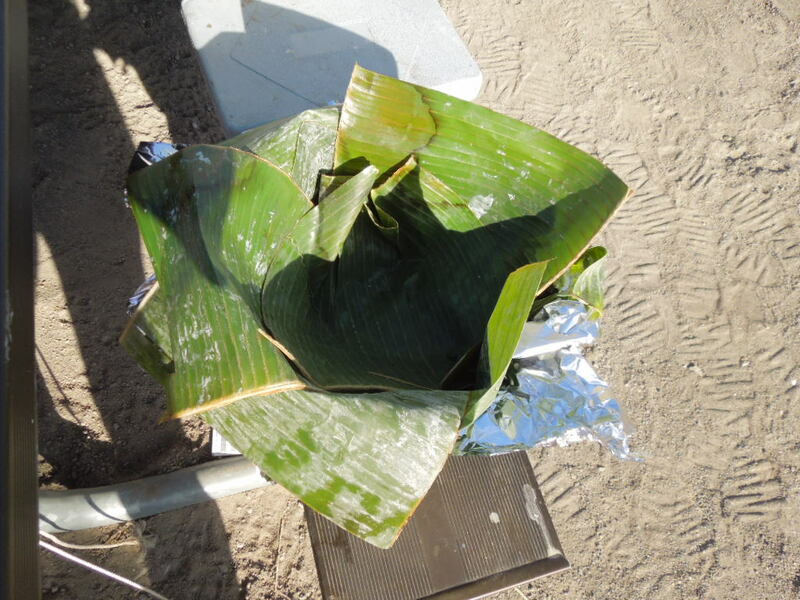 Line a Dutch oven with aluminum foil, a few pieces of twine, then several layers of banana leaf (softened by placing over the fire for just a few second per side). Place the marinated pork in the middle and pour on a little more of the marinade, then fold the banana leaves up and inward forming a “package”. Tie the “package” with the string, then wrap the “package” in a layer of tin foil. 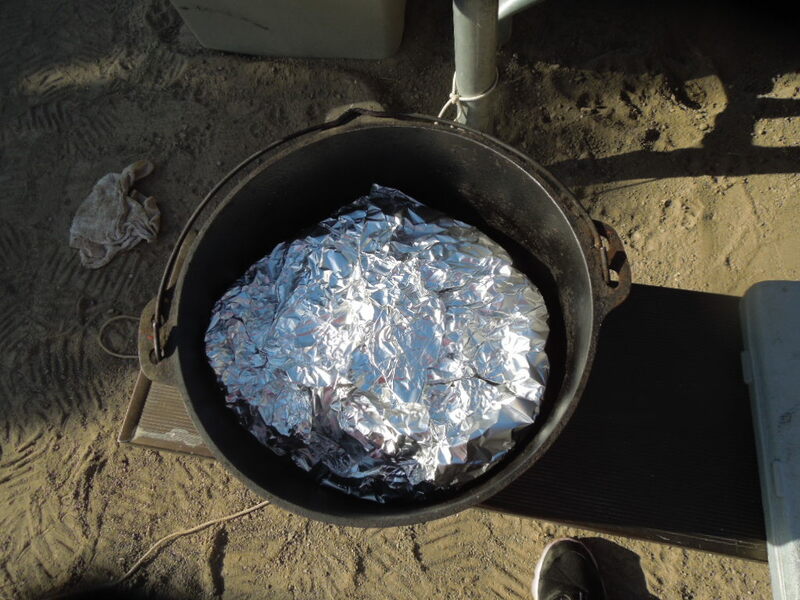 Place the “package” in the Dutch oven with the lid on and place the Dutch oven over the fire grate. The goal is to cook on low heat for as long as possible. When the package is cut open, you should be able to shred the pork easily with a fork. 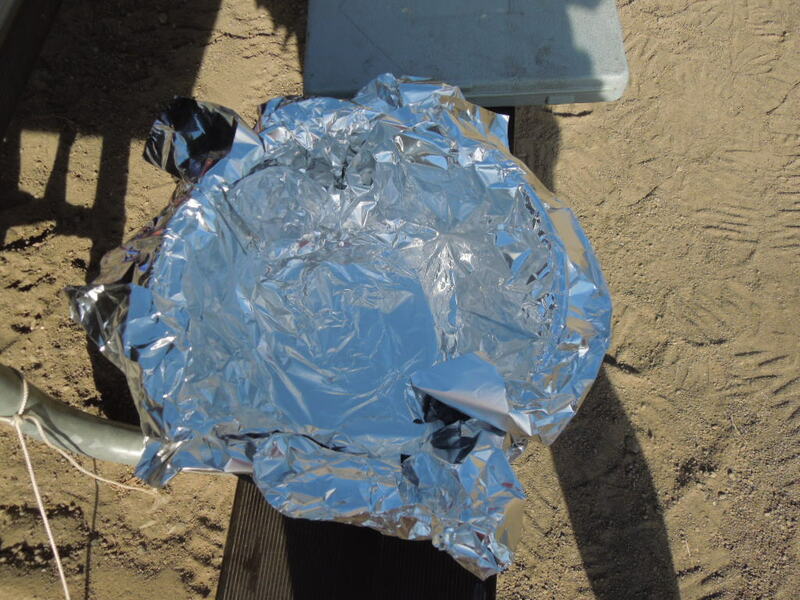 If it doesn’t shred easily, rewrap the package and return it to the Dutch oven and fire. It should be cooked in about 3 hours. 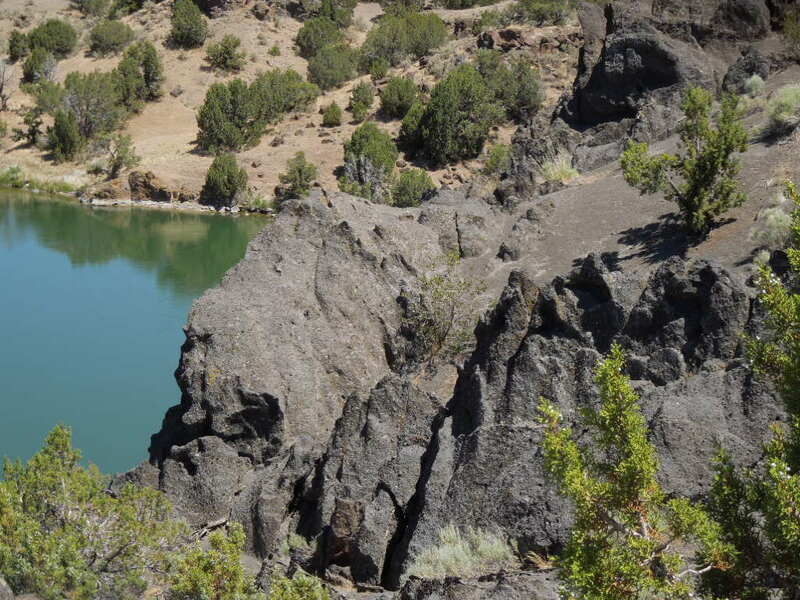 In this instance mine cooked longer because I left it to cook while I went down by the river and the fire went out. This is a great make-ahead dish. 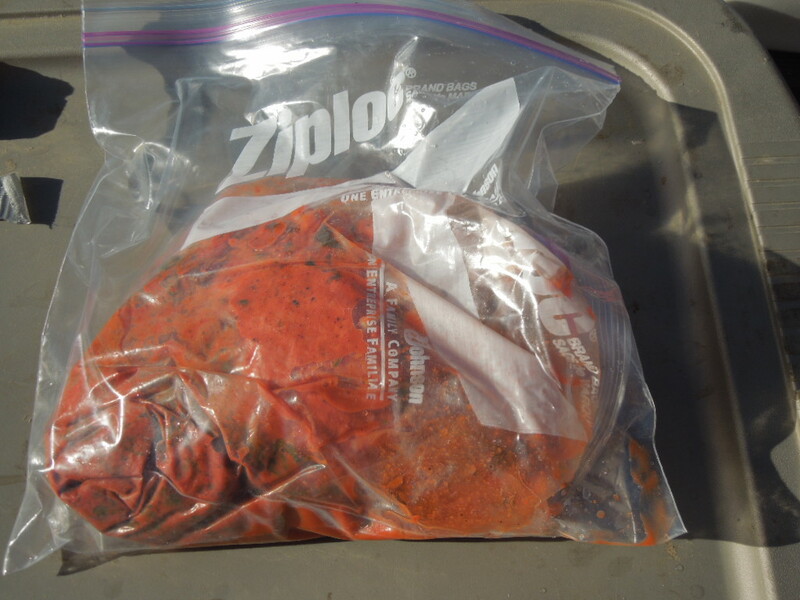 You could also marinade the roast at home and put it on the fire as soon as you make camp. I like to top my Cochinita Pibil Tacos with a little freshly chopped cilantro and onion. SO good! Tags: campfire cooking, campfire recipes, campfire tacos, can I cook tacos in a Dutch oven, cochinita pibil tacos, cocinita pibil with pictures, cooking in cast iron, cooking on the campfire, Dutch oven cooking, Dutch oven tacos, food, fresh tortillas over the campfire, how to cook tacos in a Dutch oven, recipes, tacos in a Dutch oven, tacos on the campfire, tacos over the campfire. Bookmark the permalink.